2013 has undoubtedly been the ‘year of the nails’. Nail art has exploded onto the fashion scene, with a model’s manicured hand becoming equally as essential as a pair of heels. On the high street, companies such as Minx and WAH nails setting up shop in British nail bars have led to creative nail art being accessible to everyone. And amongst all of this nail hysteria, nail transfers have emerged as the latest nail thrill for everyday glamour pusses. My favourite transfers come from DIY nail art experts Nail Rock, who have perfected the at home nail wrap and offer a whole host of quirky designs, including ‘Furry Cheetah’, ‘Studded Cover’, Swarovski crystals and their newly released ‘Jeans for Genes’ denim-inspired designs. Created by nail expert Zoe Pocock, the wraps simply need to be filed down to size and blasted with a hot hair drier to secure. Ever since my first gel manicure which provoked a barrage of compliments from strangers and left my colour magically unaffected by scuffing/chipping/nail varnish remover, I have waved goodbye to conventional nail polish and climbed fully aboard the nail art bandwagon. 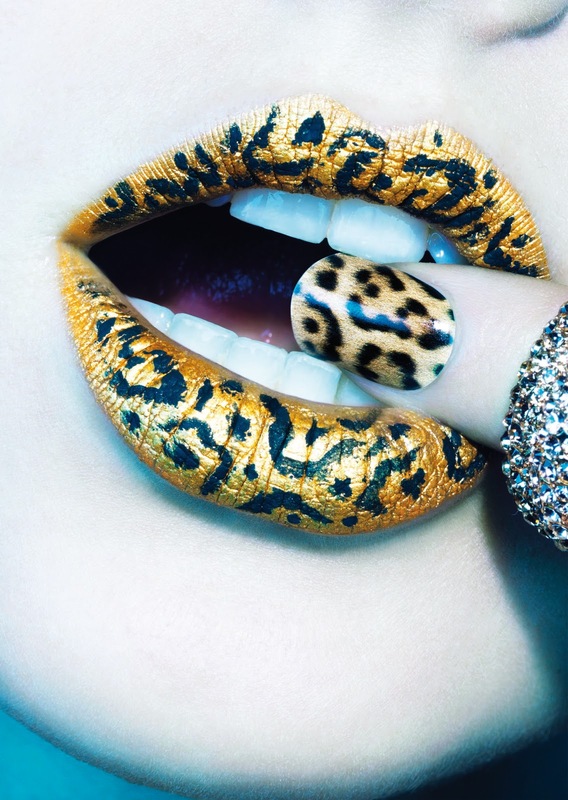 So thank you Nail Rock– getting wild with the Furry Cheetah is first on my list! Nail Rock transfers last for around seven days and are available from ASOS, River Island and Topshop.